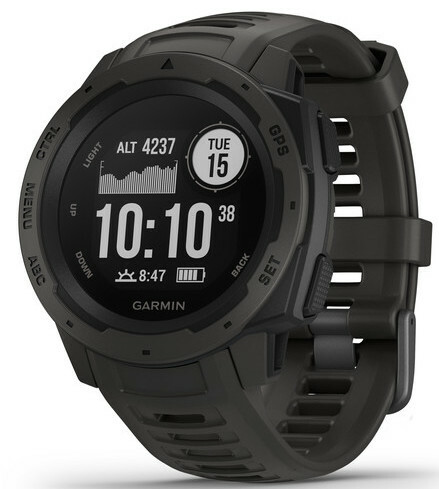 fenix 5 plus is smaller-sized multisport GPS smartwatch with wrist heart rate technology and colour TOPO maps. 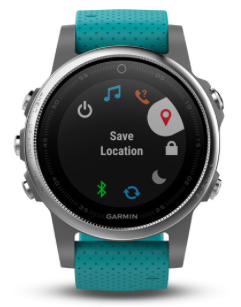 fenix 5 is a multisport GPS watch. 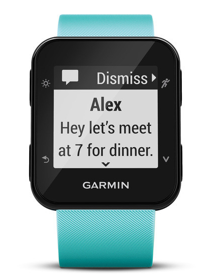 It has feature sets for fitness training plus feature sets for outdoor navigation. 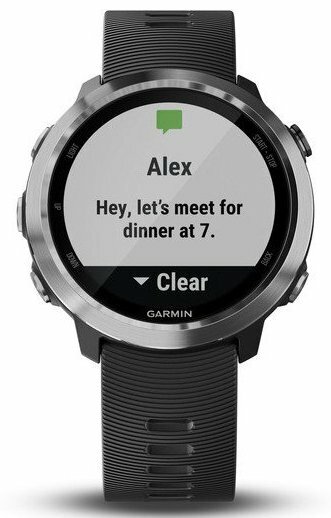 Forerunner 645 is a running watch, with music and wrist-based heart rate too. 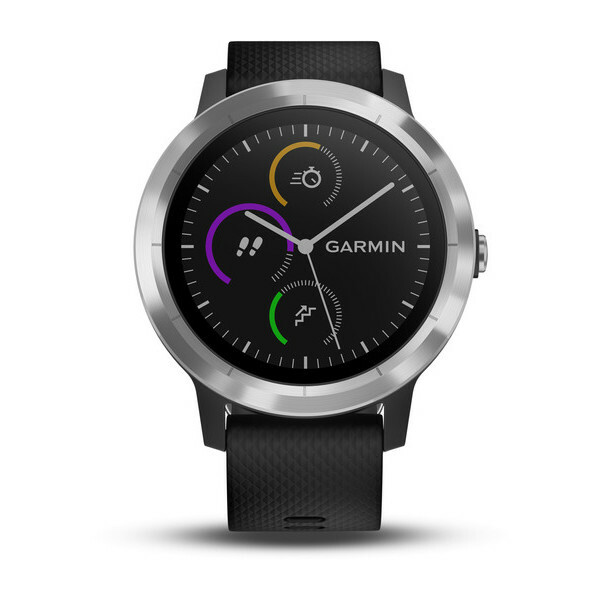 wrist-based heart rate, and indoor sports apps, including yoga, running, swimming etc. 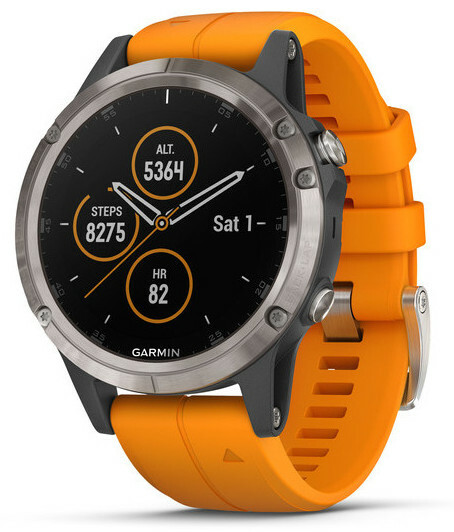 This is a rugged new watch with 100m water resistance and access to ALL satellite systems. 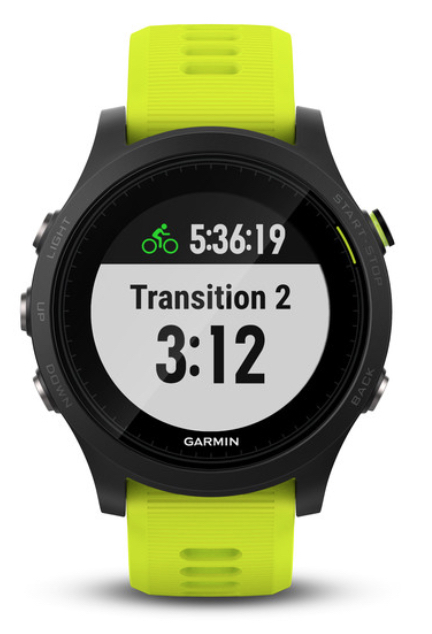 Forerunner 35 captures essential stats from your run like time, distance and pace. It counts your steps and calories.